Posted on October 26, 2015. A patio can be a lovely addition to any home, but you are going to need the right set of patio doors in Beaverton, OR in order to fully enjoy it. Many patio doors are sliding for ease of operation, but you should speak with a professional to get ideas about what style of door would work best for your home. There are various ways to tell when it is time to get new doors, so by paying attention to the signs, you can save yourself a bunch of hassle and fix the problem sooner as opposed to later. As mentioned previously, most patio doors are sliding. If there are any problems with the way in which the doors slide, then they may need to be replaced entirely. It is also possible that a simple repair could remedy the situation, but if the doors are particularly old, then there might not be any other permanent fix than to just get a replacement. Your current patio doors may also be costing you in more ways than one. If there are any cracks or gaps in the door, then it could let in troublesome drafts. This also affects the insulation of your home’s interior, causing you to rely more on your AC and heating systems. By getting new, energy efficient doors, you could end up saving a bundle on future power bills. Over time, your new doors may even pay for themselves. You should be aware of when your doors are no longer working as they should, but if you want a professional opinion, you can have a contractor come out to your home to take a look at the doors. 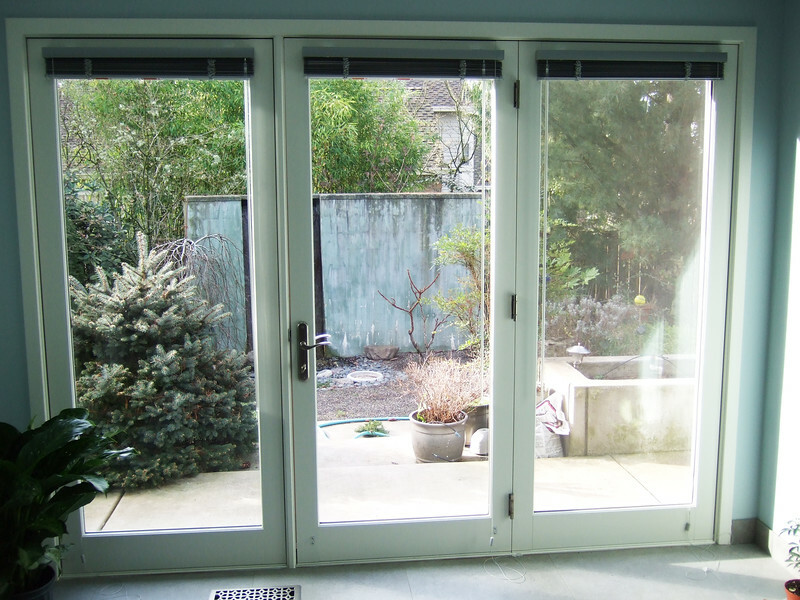 If you already have an idea of what you want in terms of new patio doors in Beaverton, OR, then the contractor can make that a reality. Otherwise, contractors can offer their suggestions on what would work best.